When National Park fees were waived for MLK Day in January, we did a happy dance and wrote a post about it. We gushed again in April for National Park Week because, well, nature was happening, and it was awesome. (Readers certainly shared our excitement.) Then in June, State Parks had their day, too. Clearly, we're not about to forget the National Park Service’s 100th birthday! 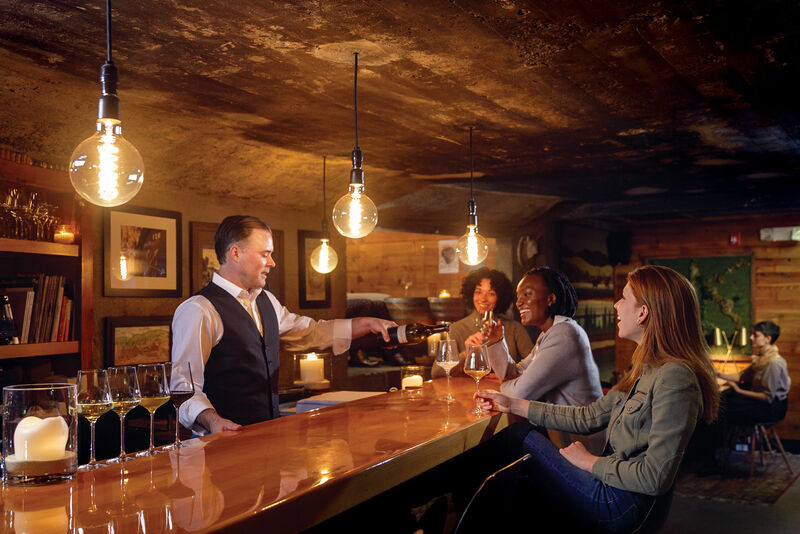 It's on August 25, and we’re celebrating with style and a gentle touch. (Because we want this relationship to last, and last, and last.) 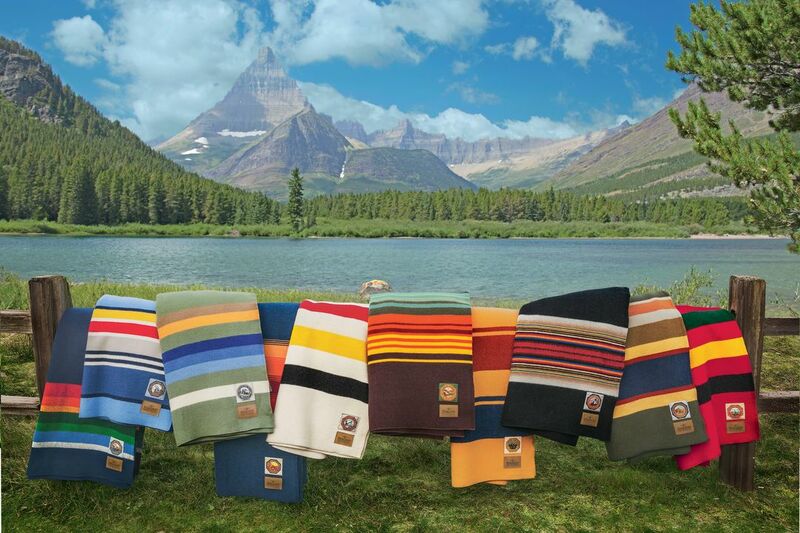 These fine National Park-related items—many of which directly support our parks—showcase our love on and off the trail, reminding us, in the words of poet Jorie Graham, to always "keep promise." The intensely lyrical writer (author of Refuge, the Open Space of Democracy, and other landmark environmental texts) traveled from the Tetons to Florida's Gulf Islands for this stunning literary tribute to the centennial anniversary—drawing also on a lifetime of research and a deep well of emotion. "I thought it would be a straightforward and exuberant project, focusing on the protection of public lands, as I have done through most of my life," writes Williams. 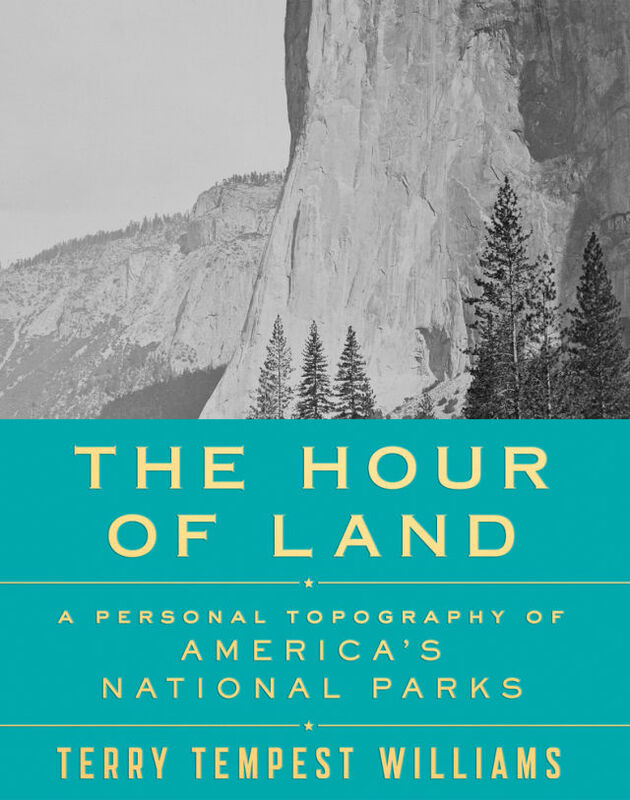 "But, in truth, [The Hour of Land] has been among the most rigorous assignments I have ever given myself .... I am not a historian or a scientist or an employee of a federal land agency .... My authority is simply that of a storyteller who lives in the American West in love with this country called home." Available at Powell's and through publisher MacMillan. A collaboration between Games for Change and the National Park Foundation, Save the Park was created to gamify the NPS centennial for kiddos just learning to love their national parkland. 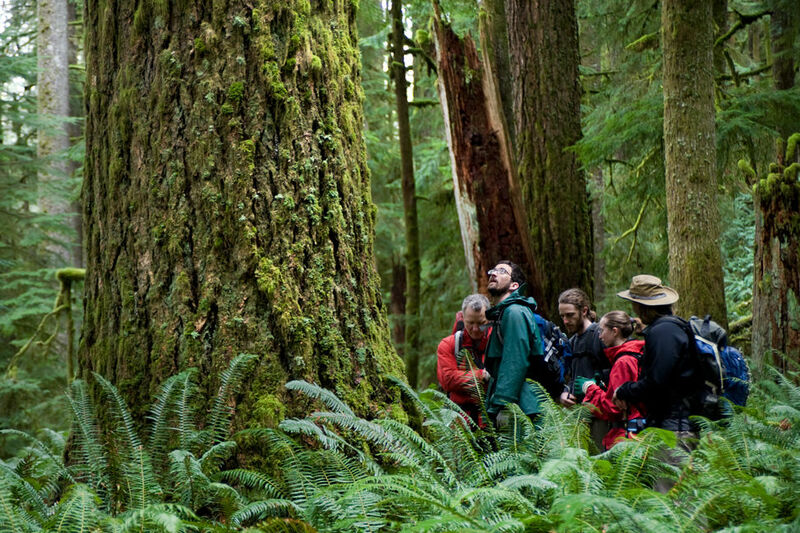 Heroic avatars include an environmental advocate, a citizen scientist, and a beardy wildlife lover, each scoring points for tree plantings, "cacti hugging," and navigating downed logs. The app is free, and to sweeten the deal, American Express is donating $1 to the National Park Foundation for every download. 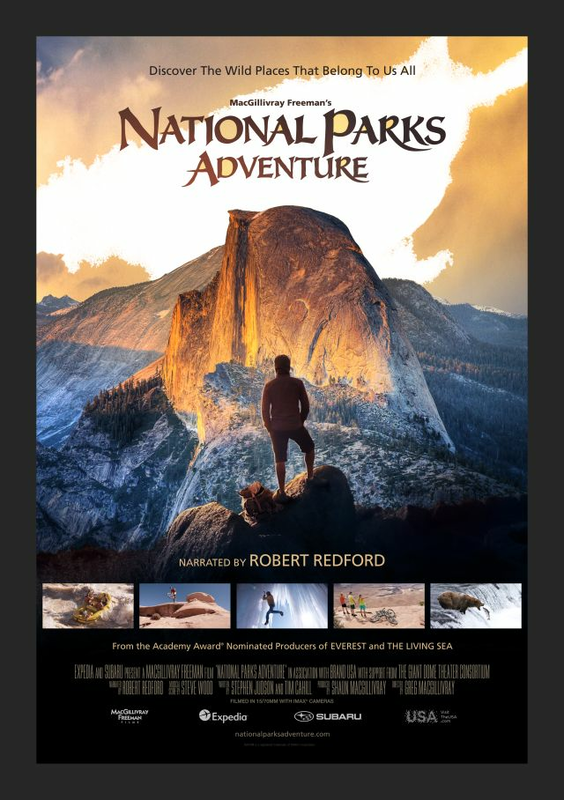 Created by MacGillivray Freeman Films and narrated by Robert Redford, the IMAX 3-D film National Parks Adventure is now showing at science centers and theatres across the globe. 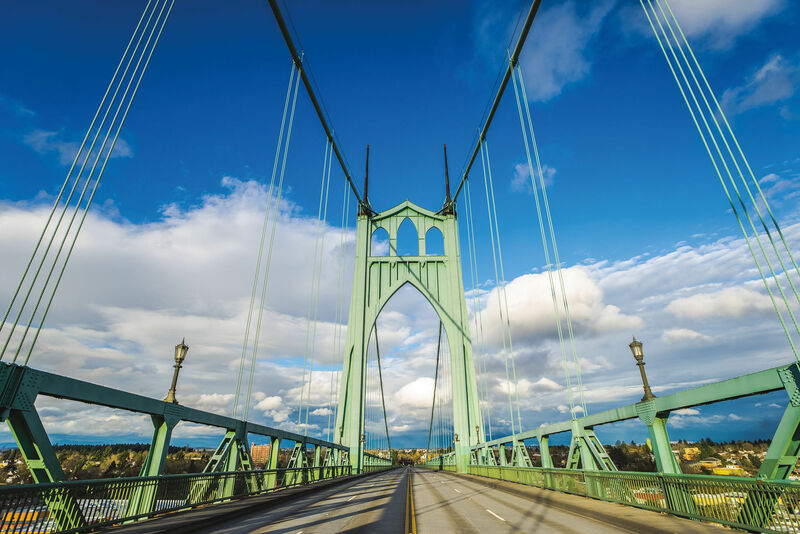 This time, there's no rush: you can catch this 45-minute-long documentary at the Oregon Museum of Science and Industry twice a day for the next few years. Visit OMSI for details. Starting back in September 2015, America's fourth graders got a free pass—one that allows them visit any National Parks (monuments and heritage sites included) free of charge for an entire year. 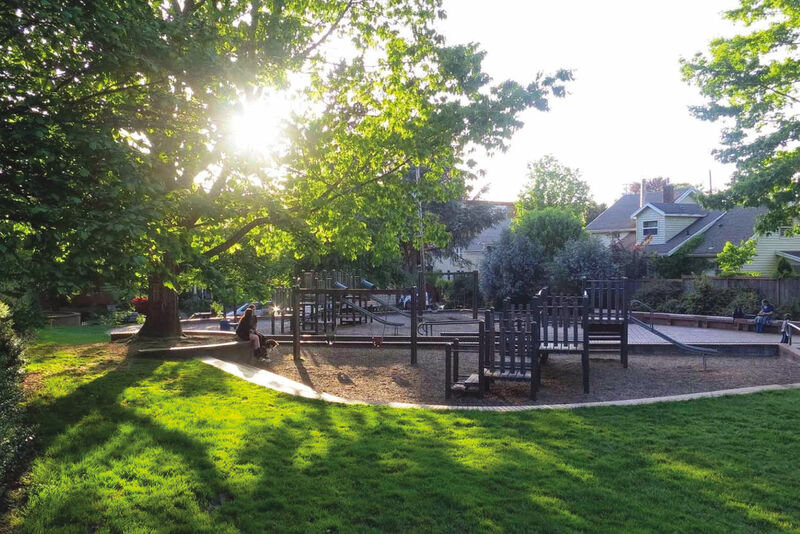 President Obama's Every Kid In A Park program aims to reach fourth graders in particular due to research that shows that children between age 9 and 11 are most open to new ideas. Says President Obama: “No matter who you are, no matter where you live, our parks, our monuments, our lands, our waters — these places are your birthright as Americans.” If you and your kiddos live more than a few hours away from a National Park adventure, don’t fret; you can also take advantage of the discount that Amtrak offers on all fourth graders’ tickets. Get a pass for your junior ranger here. 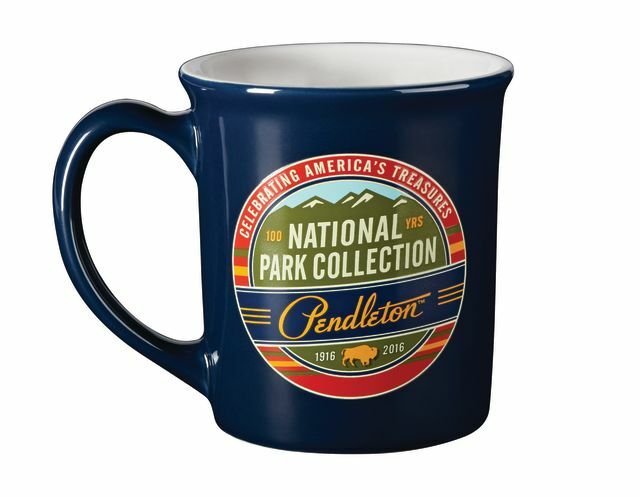 So, these quirky little $3 must-haves aren't exactly a National Park commemorative item. But hey, we love our state parks, too! Earlier this year, Woody Adams and Kevin Fitzgerald began producing collectible patches (and posters and stickers) commemorating all 53 of Oregon's state parks, with a portion of sales benefitting the Oregon State Parks Foundation. A Kickstarter campaign helped to raise initial funds; Patchmarks has since raised enough money to create 10 initial patches and a poster. (Next up: a coloring book!) 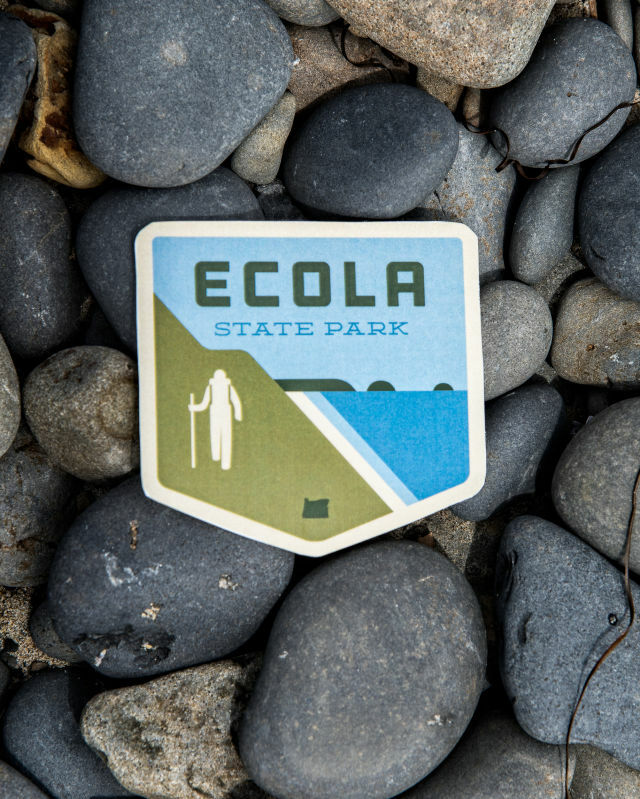 In the first batch of ready-to-stitch (or iron-on) are patches for Ecola State Park, Smith Rock, Silver Falls, and more. The National Park Service’s 100th birthday is August 25. Celebrate NPS's birthday weekend with free entrance to any national park, monument, historic site, etc., from from August 25-28. Find the closest one to your home here.